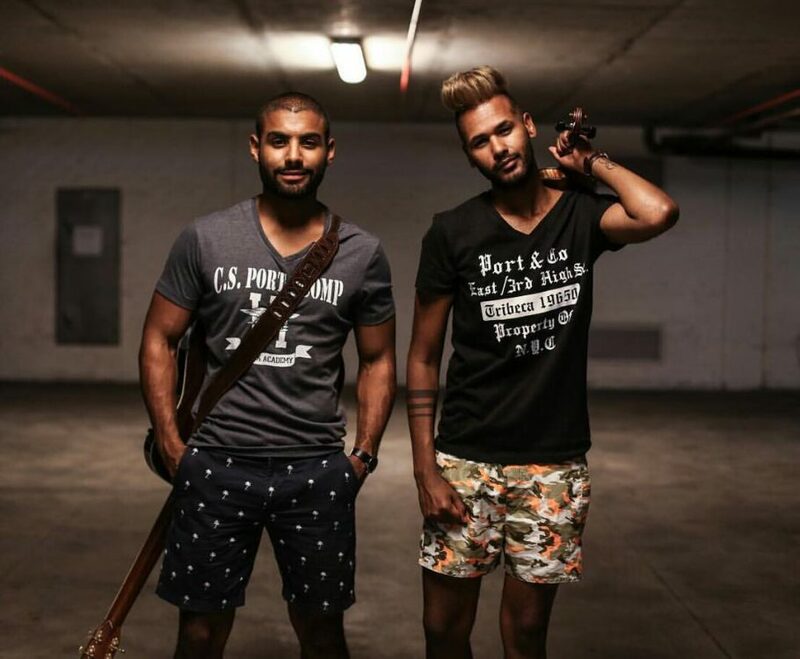 New Cape Town EDM duo ALT EGO, brought to you by the guys from Acoustic Element, have attracted a lot of attention around the release of their first single “Get Wild”. Are you an acoustic musician? Are you looking for more paid gigs? 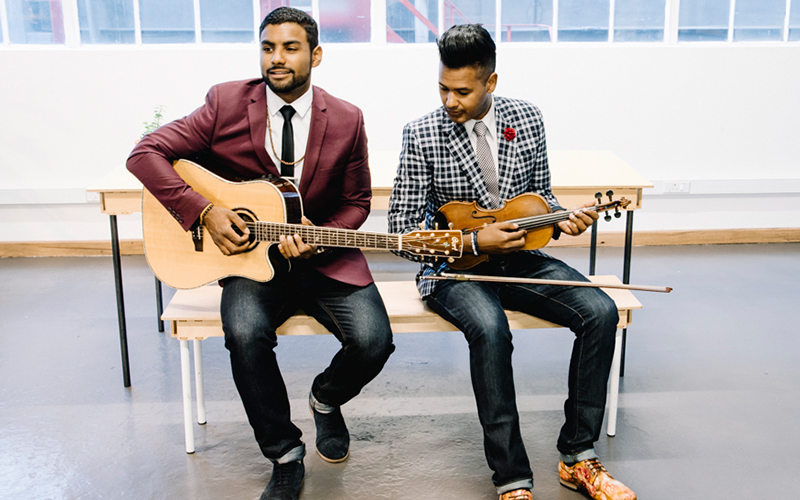 Then contact Acoustic Element now as they plan to launch their new business venture Acoustic Entertainment. 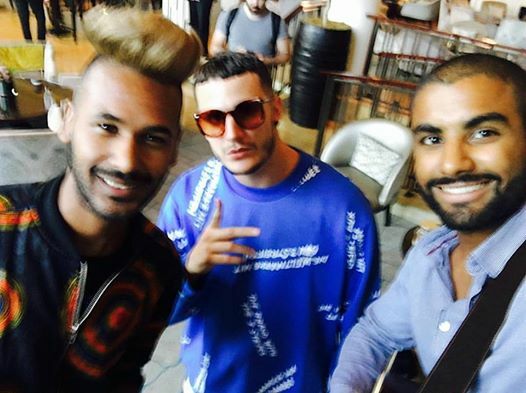 International EDM star DJ Snake expressed his delight during Acoustic Element’s performance at the One and Only Hotel as they played an amazing rendition of his major hit “Middle”. ACOUSTIC ELEMENT LAUNCHES ALT EGO! 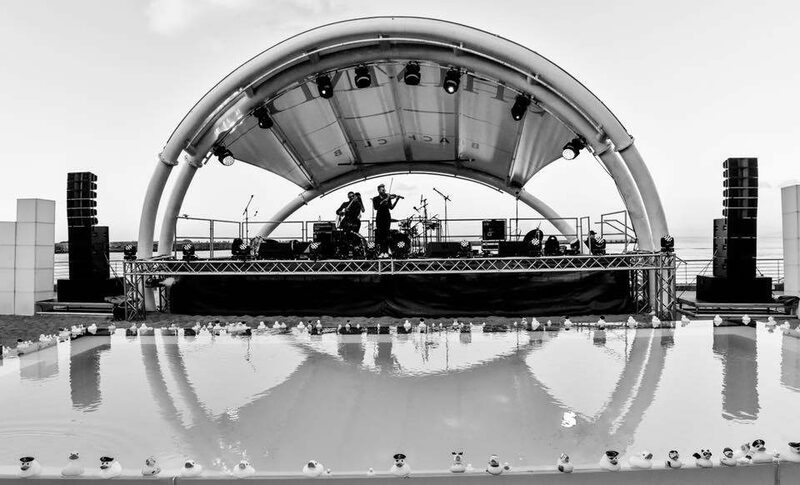 Acoustic Element have launched a new side to their music in 2017 called ALT EGO, highlighting their growth as entertainers.